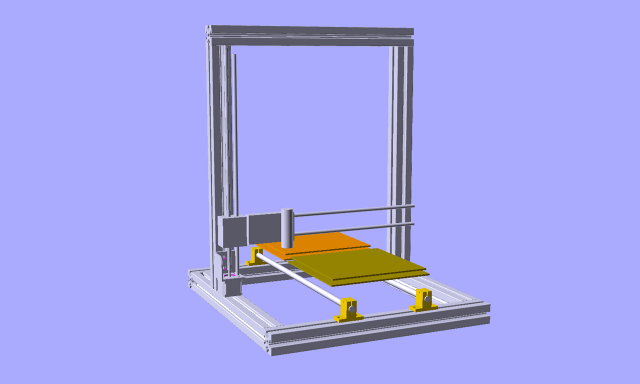 I’m following the Mark Method of building a RepRap frame, which involves using large Aluminum extrusion for the frame. The process involves cutting it, milling the faces flat, and then bolting it together. 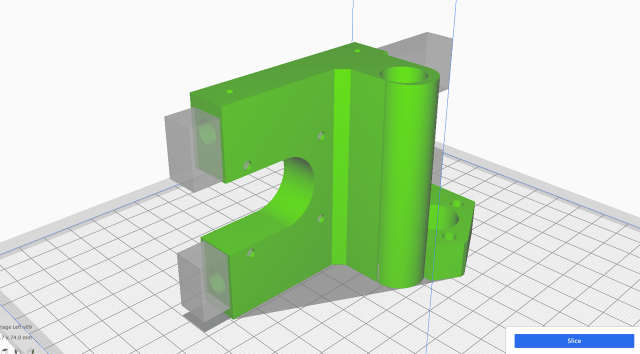 No wimpy 3D printed corner brackets here! 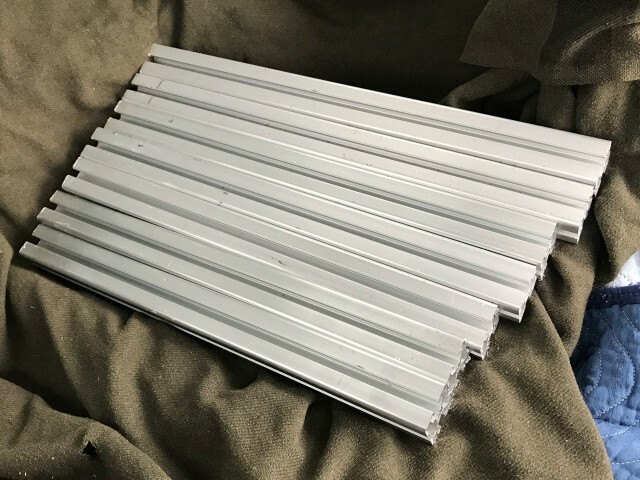 Adrian met me at Milwaukee Makerspace yesterday and helped me get my Aluminum extrusion cut down to size. I now have seven pieces ready for the next step. There are three pieces at 460mm, two at 480mm, and two at 500mm. 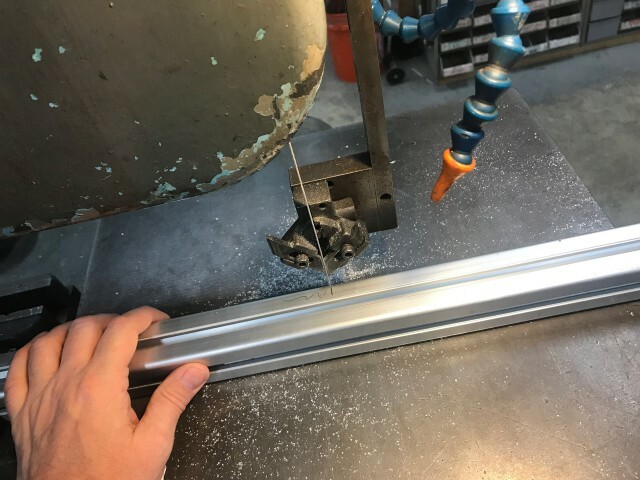 I started by cutting the extrusion to length (plus 6mm) on the band saw in the metal shop. We added 6mm so we’d have about 3mm on each side to mill down to get the final length. 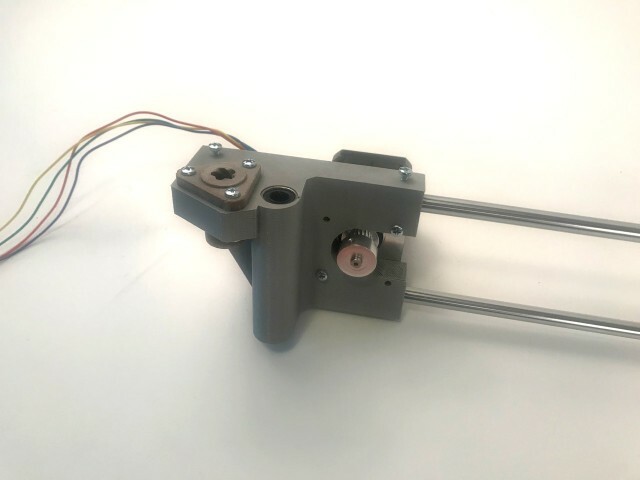 Cutting through the 45mm extrusion took some time but it wasn’t too bad. Milling took some time, but there was nothing too difficult about it. 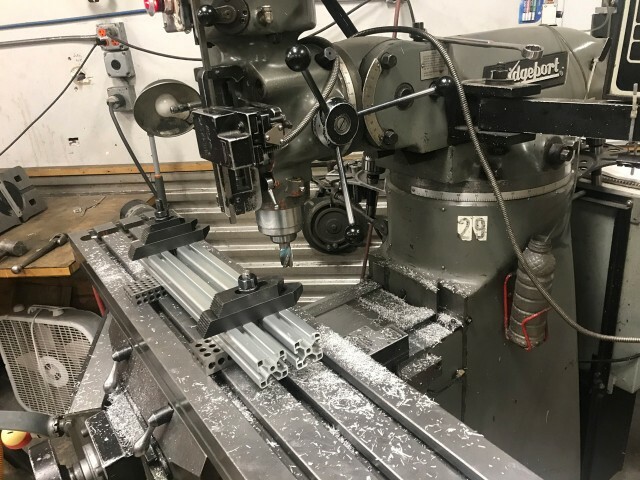 One thing I learned about milling is that it’s a messy, dirty process. I mean, the oil and the chips and the metal and all that. 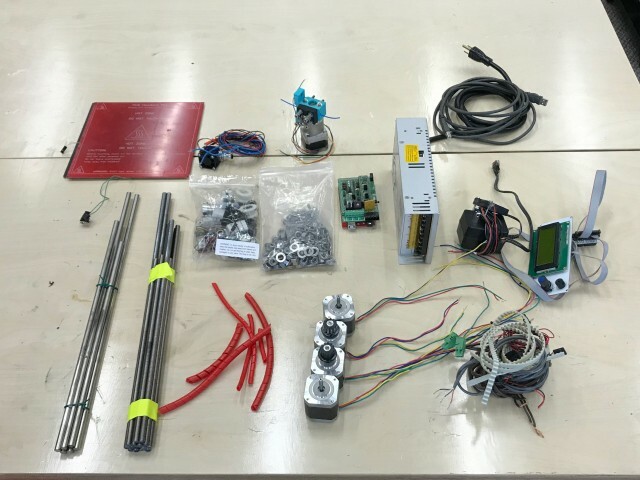 Being such a digital fabrication nerd probably doesn’t help. 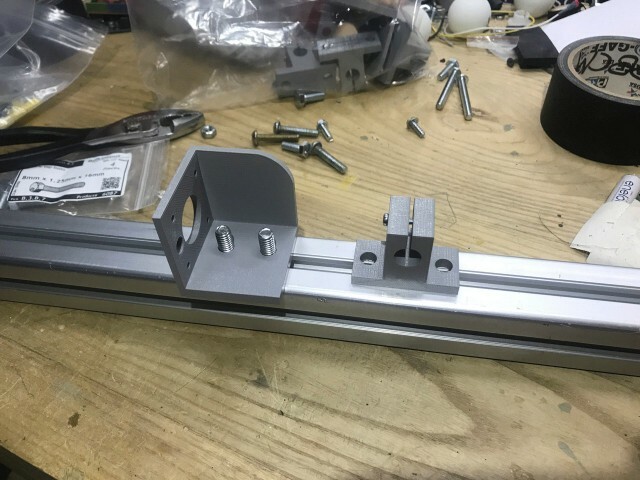 Next in the process will be tapping the ends to accept bolts, drilling holes through the extrusion to get a hex wrench to reach the bolts, and then screwing it all together. 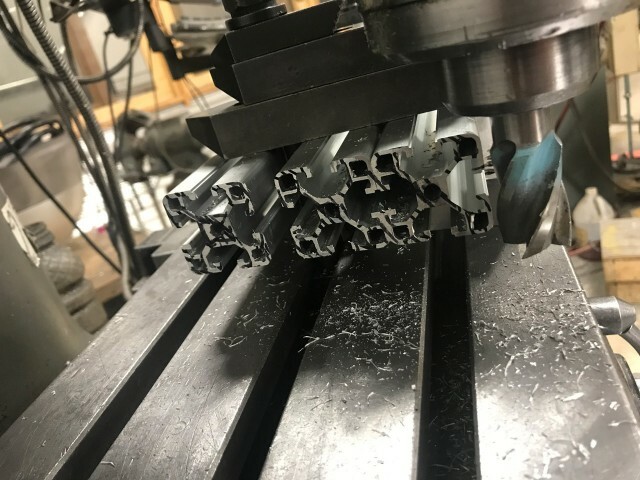 The whole process of cutting and milling the pieces took a little under two hours. I still need to clean up the extrusion a bit, take care of sharp edges and remove little bits of metal. Adrian suggested using a Scotch-Brite pad for that. 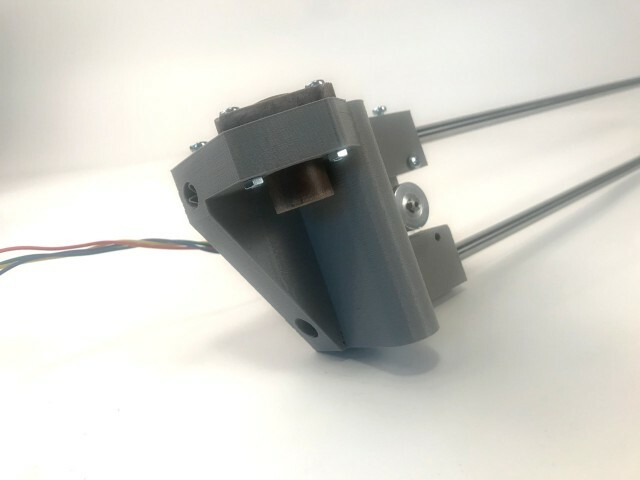 In my last RepRap post I had modified the design to be much wider in the x and y planes, and as I did that I started to realized that it would cause a number of issues with the build. 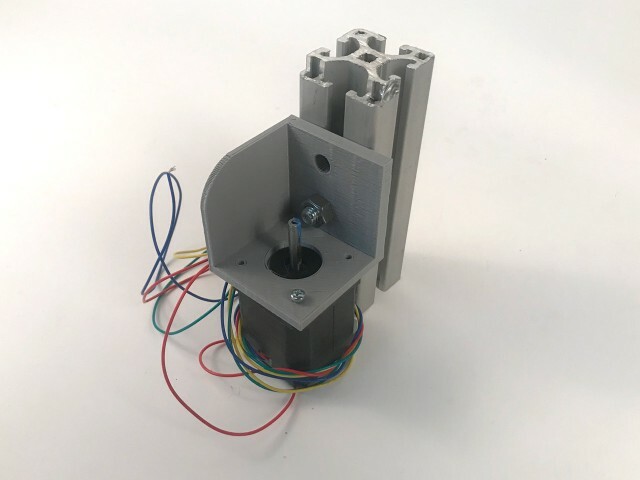 I mainly did this because I have plenty of Aluminum extrusion to work with, but as I thought about it more I started to remember why 3D printers are mostly the size that they are. I will definitely follow some of Mark’s techniques though. 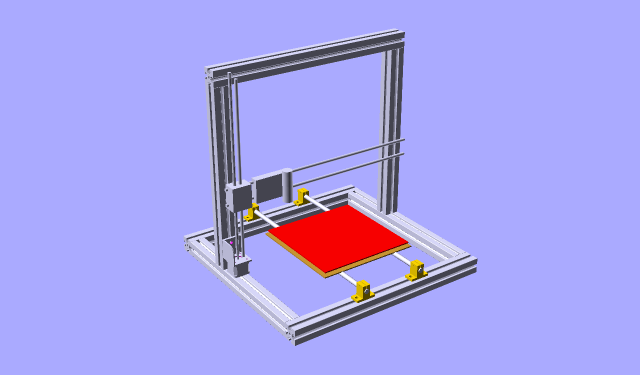 For instance, look at this build for the BA3DP. Start counting the amount of hardware used for those corner plates. Crazy! 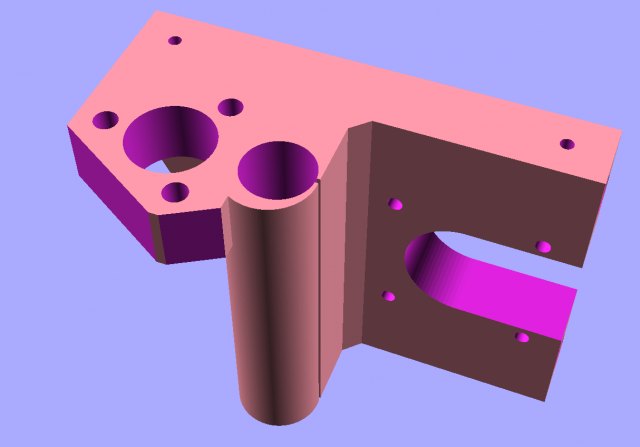 The Mark Method is to tap the (milled square) extrusion and screw it together. Simple! And you can always add some corner brackets if you want, but they aren’t as necessary and definitely don’t need as many nuts and bolts. 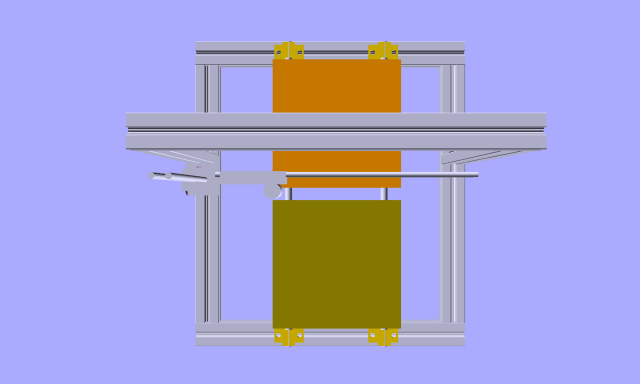 Some printer designs use T-slot frame members joined together with printed plastic parts. Avoid the temptation to do that. If you want rigidity, you have to bolt/weld metal to metal. 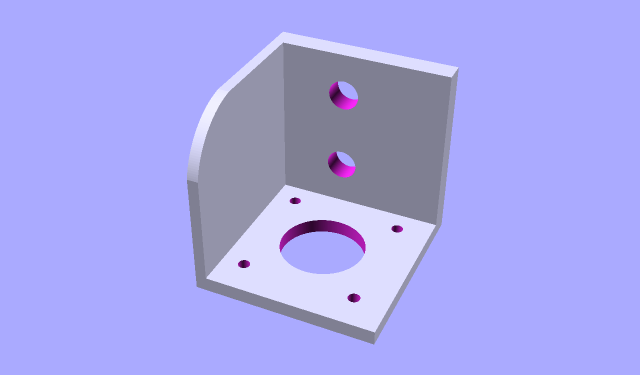 T-slot extrusions are designed to accommodate standard sized screws. All you have to do to join two pieces is drill one hole and tap the end hole to receive the screw. 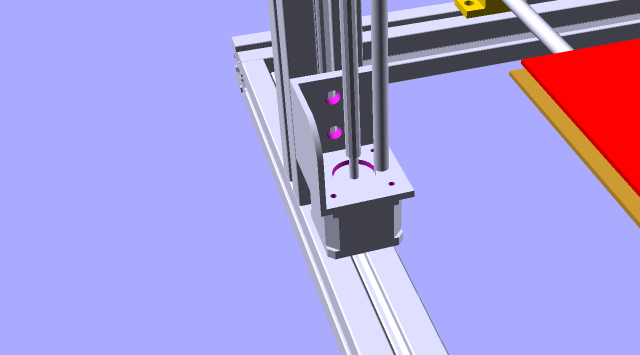 Likewise, attaching things to the T-slot can be done by using nuts designed to fit the slots (or by making your own). 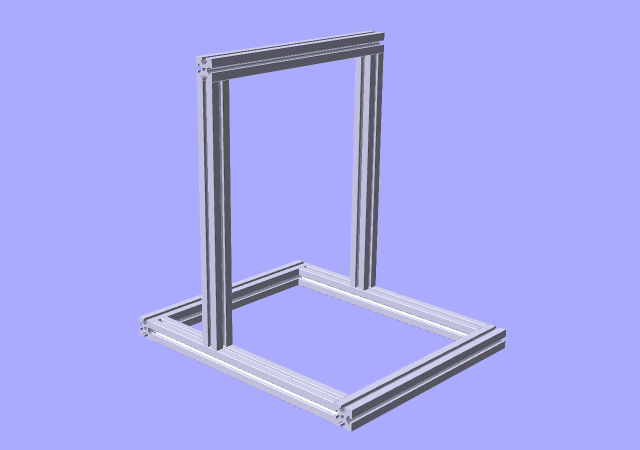 That’s my plan for assembling a rigid square frame using 40mm Aluminum extrusion. 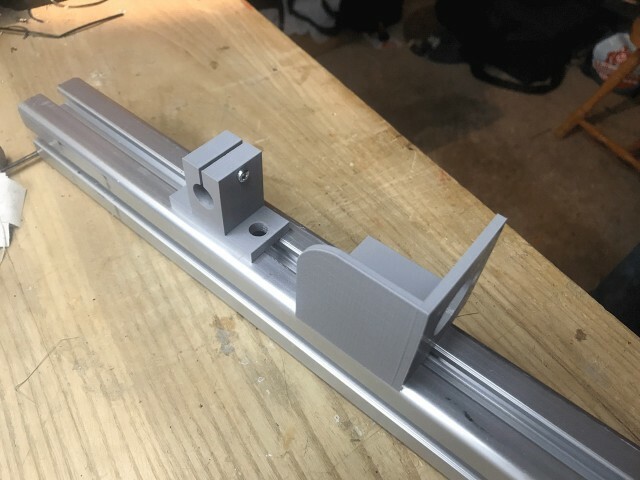 Speaking of the extrusion, here’s a test fit for some of the printed parts. I’ll probably start with these and tweak if needed. 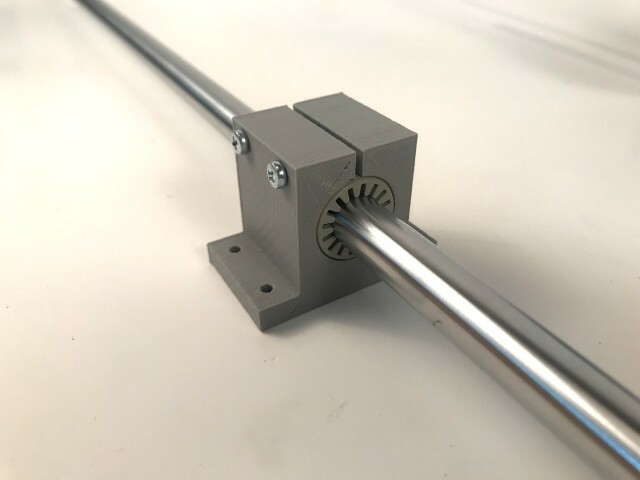 Mark suggested I make the motor mounts from square Aluminum tube, and that might be a future upgrade, but I’m okay to start with some printed parts. 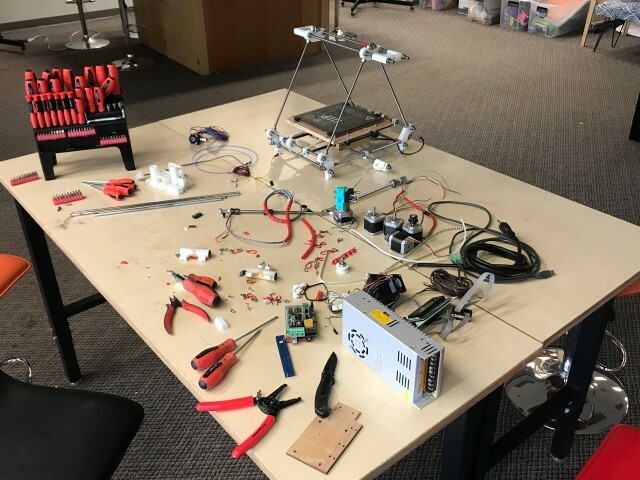 I do want to try to reuse many parts from my old RepRap, and use parts I have on hand, so I’m going to try to stick to that plan. I still need to shop for hardware. 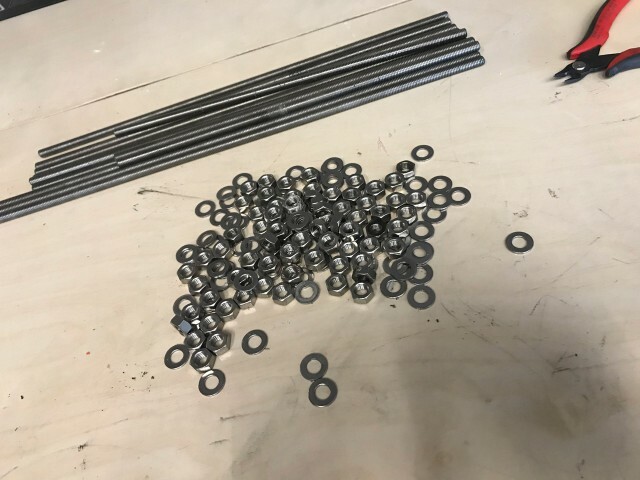 Either 5/16″ or 8mm bolts, depending on what I’m ordering from BoltDepot or buying locally in the coming weeks. 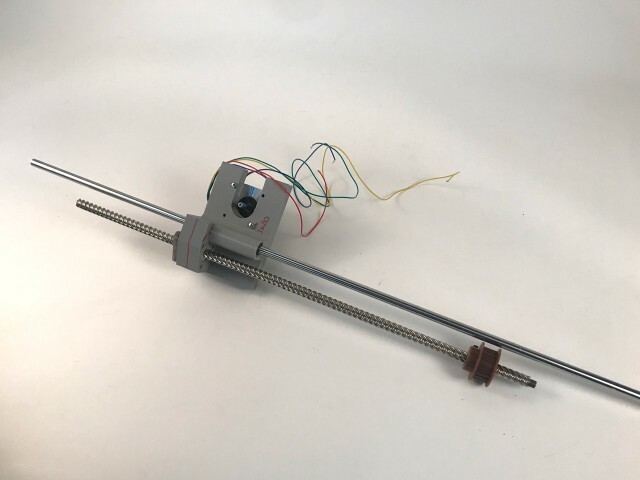 I’d like to keep the x axis motor within the envelope of the machine, and not hang it outside as many printers do, but I’ll need to design that as I’ve not found a solution yet that fits what I want. Time for more CAD work I guess.